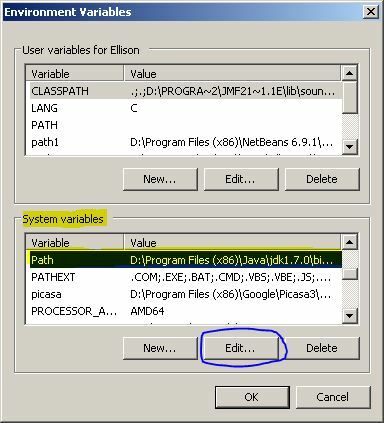 How to execute our own programs in RUN Window (Windows XP,Vista,Seven 7)? 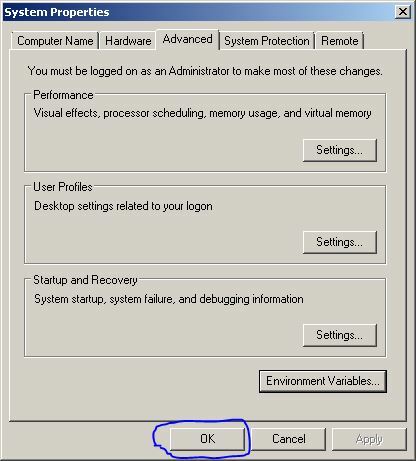 How to create run commands ? 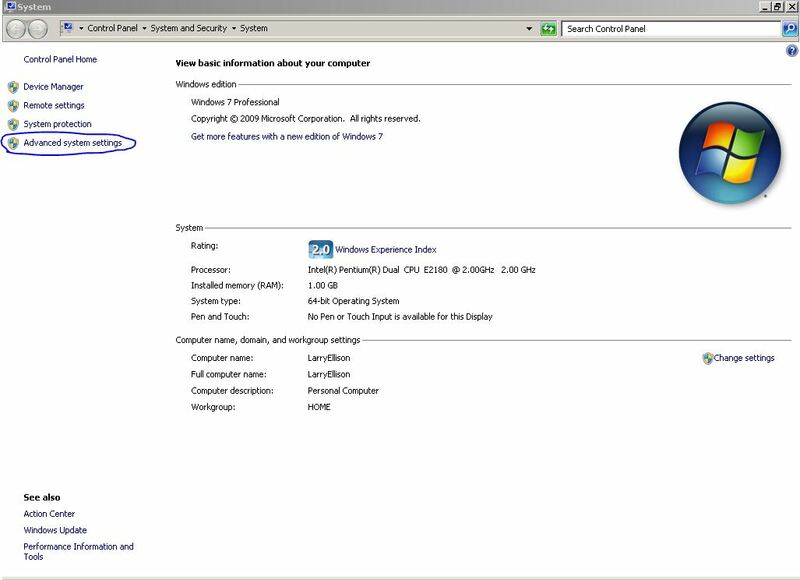 The RUN window helps us to run the programs in an easy and quick way , the programs include notepad,command prompt,control panel,disk cleaner and other windows default programs. 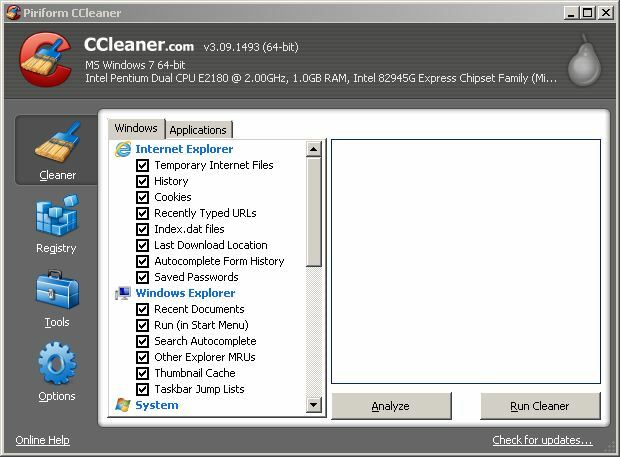 Here , in the above image , i wanted to execute CCleaner from RUN and this CCleaner is located in D:\Program Files\CCleaner in my system and at the end i kept ;. 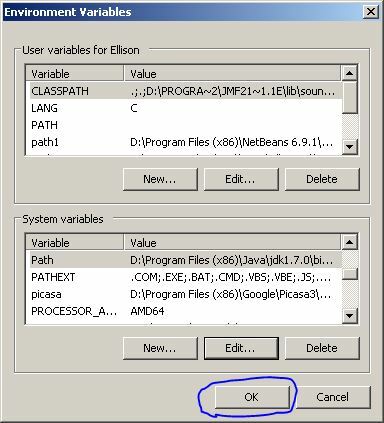 ; and then click on OK.
Thats it now you can execute whatever programs you want in the RUN window. 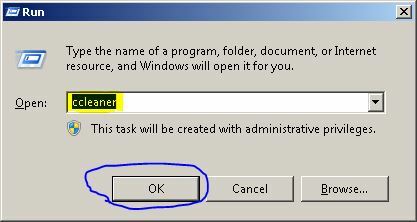 Here , i executed CCleaner and said its path in my system .. 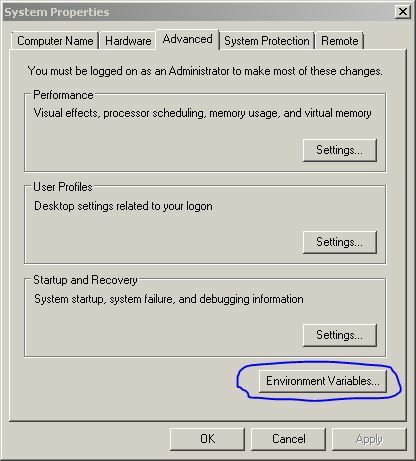 When you specify a folder , you can access every file from it , when you specify a file , then you can access only that particular program.